Put on these headphones and hear everything as the artist intended. 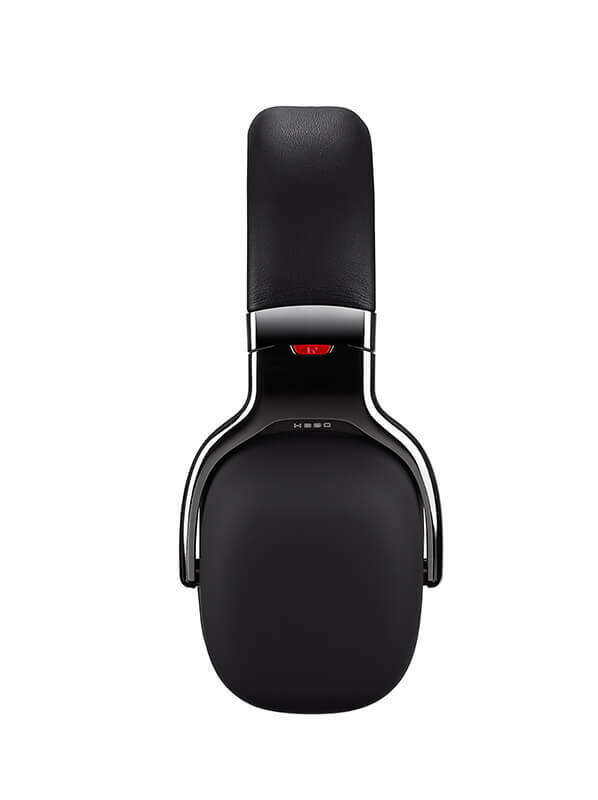 Edifier’s H880 audiophile over-ear headphones advance sound technology, extreme comfort and stunning looks. The ergonomic leatherette ear pad design provides comfort and functionality all in one. 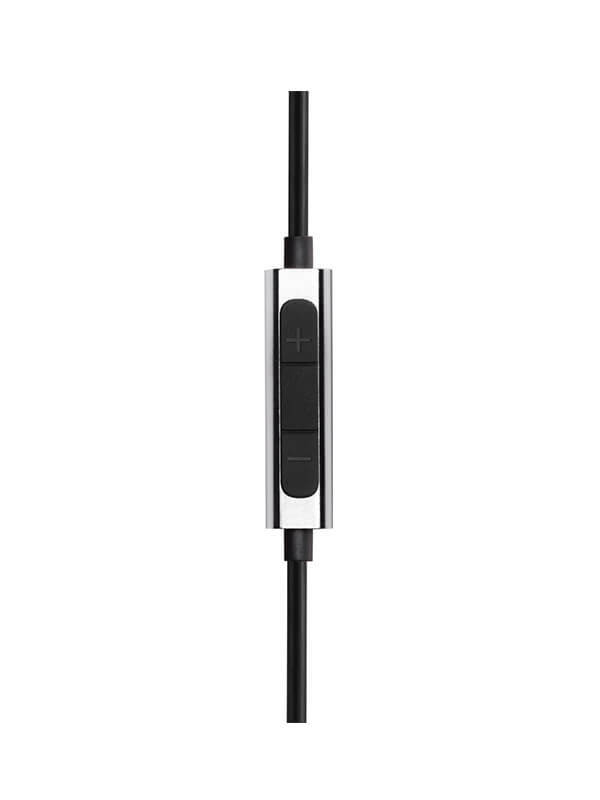 The H880 is a stylish over-ear headphone delivering awesome sound quality and a great holistic listening experience. Edifier values progressive creativity and the H880 exemplifies that in totality. 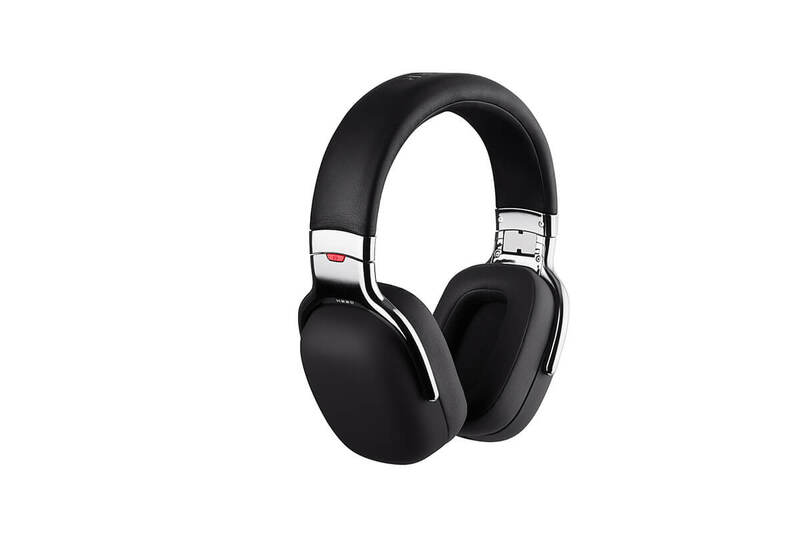 These headphones take full advantage of new technology that adds to its overall enjoyability and durability. 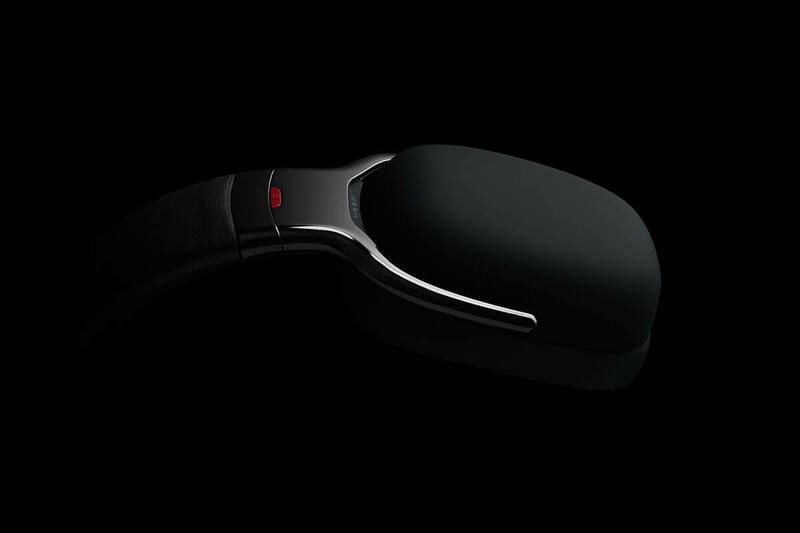 H880’s lively audiophile over-ear headphones feature 40mm drivers of an advanced composite diaphragm made of polymer-metal, creating an outstanding and accurate listening experience with more dynamics. 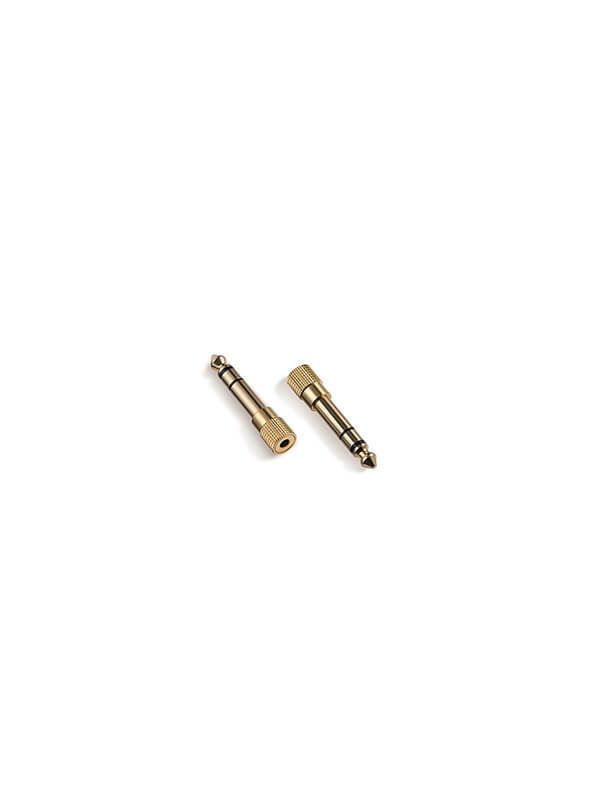 Optimized drivers’ cavities effectively suppress the unwanted resonance. Liven up your music with deep, powerful bass and extended detailed high frequencies. 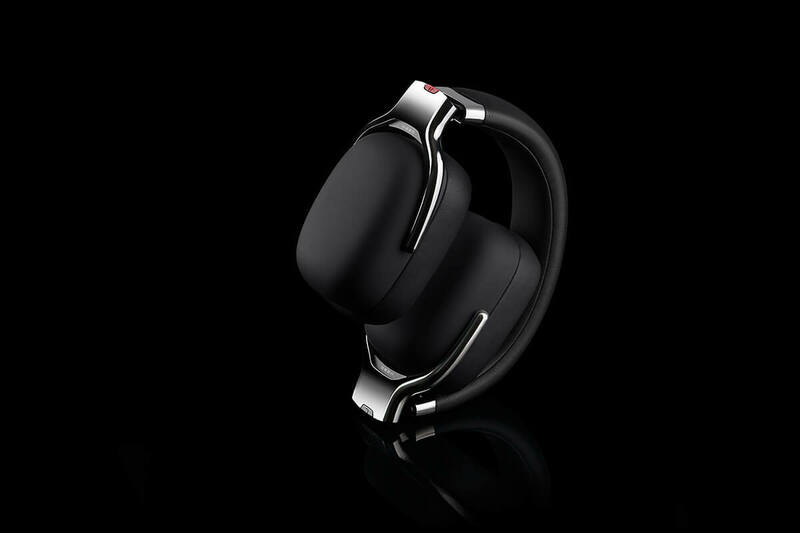 The H880 over-ear headphones are a perfect fit for the millennial community; a community that enjoys the latest trends and excited about new technology. Deluxe protein leather ear-pads keep out much of the noise and provide long time wearing comfort. Broad padded headband made of strong lightweight steel offers strength and a comfortable fit. 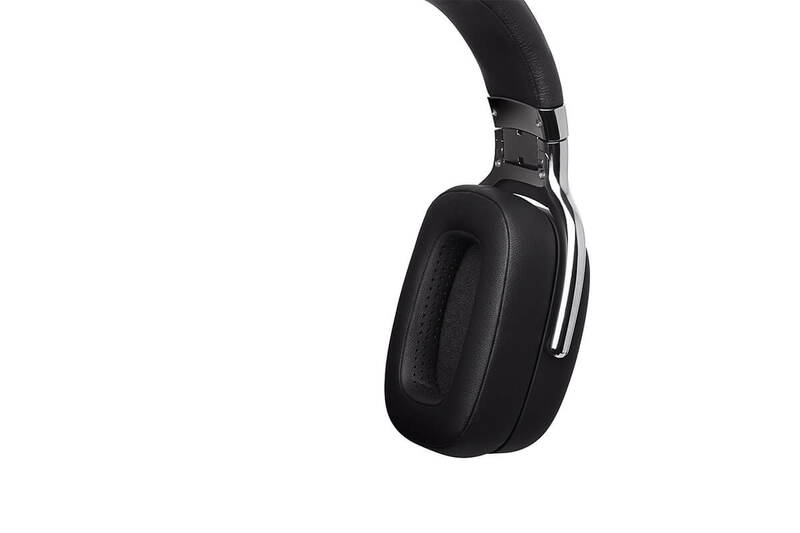 Designed to fit the ear’s natural geometry, the soft foam inside is of different thickness; slightly thinner in the front. 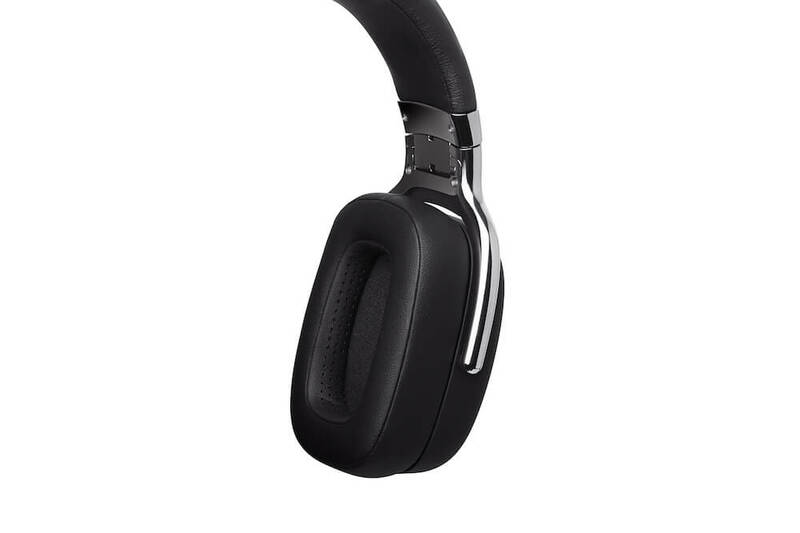 The H880 over-ear headphones feature a faux leatherette ear pad, ergonomically designed to enhance user experience and overall comfort. Aluminum slider of 4.1cm width also reduces the pressure against your head and ears. 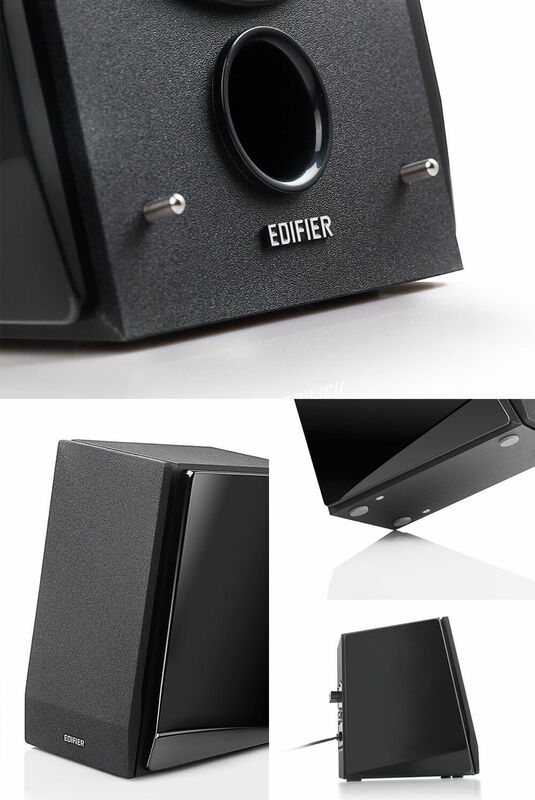 Edifier concerns itself with the holistic experience of all audiophiles and general users. 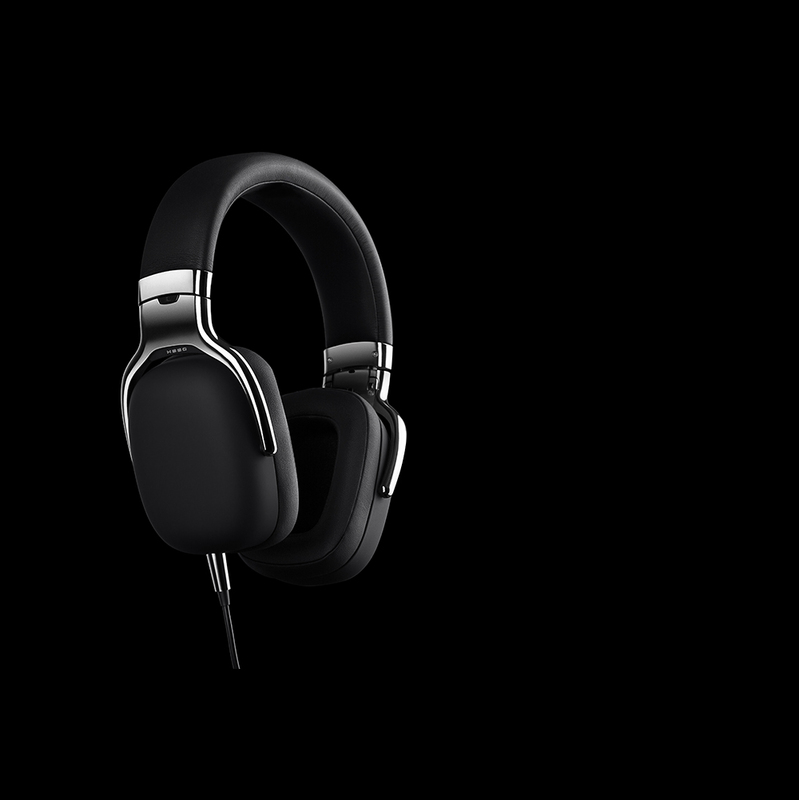 Designed with the finest materials, the exquisite H880 over-ear headphones come with an integrated black-colored matte finish. 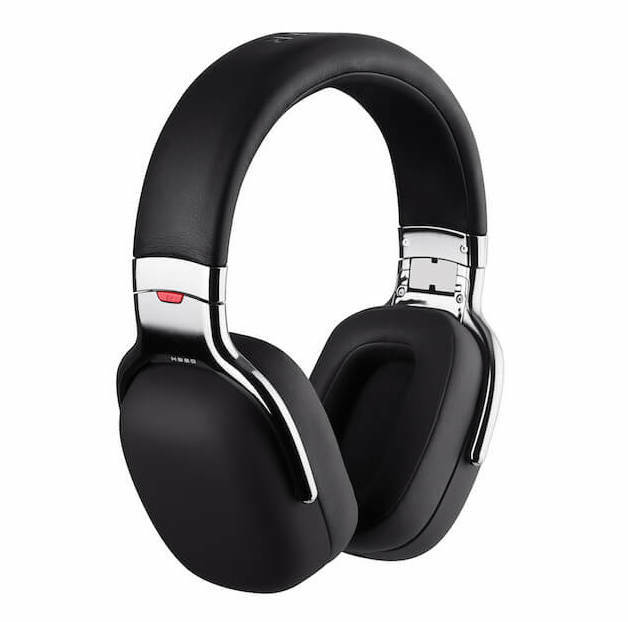 The lively theme of the H880 produces a fun under current that makes any music enjoyable in any environment. 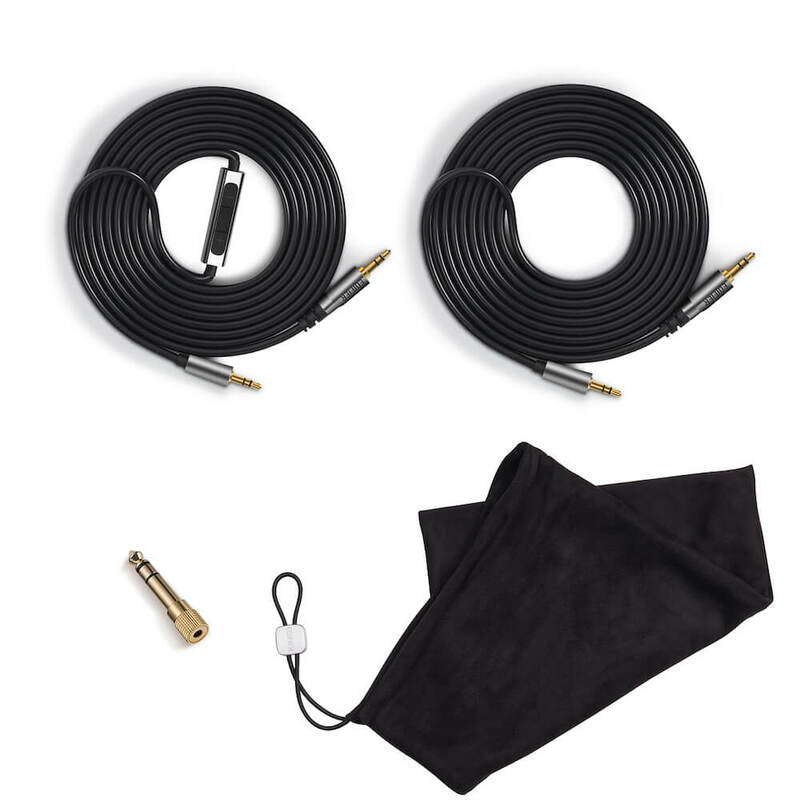 The smooth rubber coating protects your headphones from scratches, and the aluminum alloy hinges are abrasion resistant; a perfect match to your modern lifestyle. 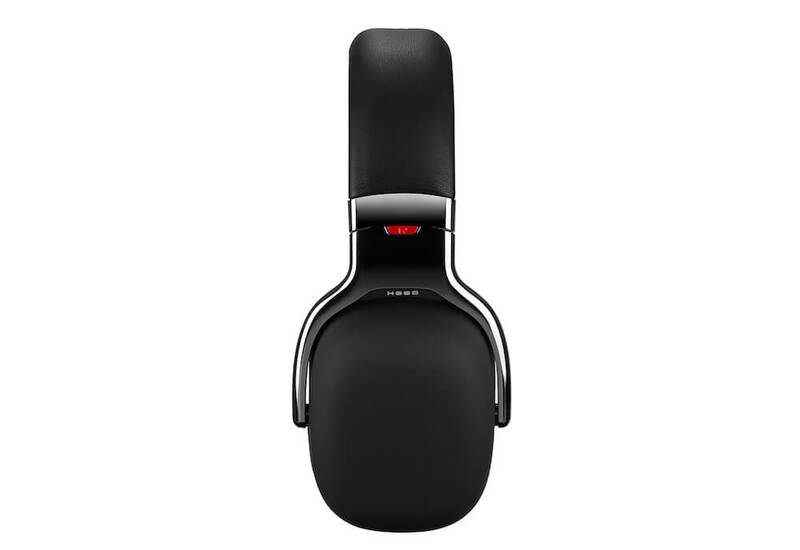 Edifier’s H880 are a clean, modern and powerful over-ear headphone that gives the user high performing functionality and style. 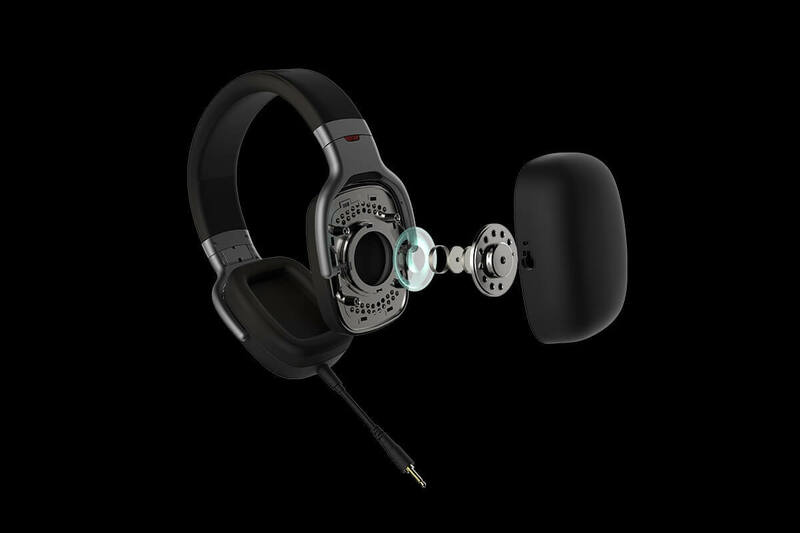 The H880 exemplify an audiophile’s idea of luxury. 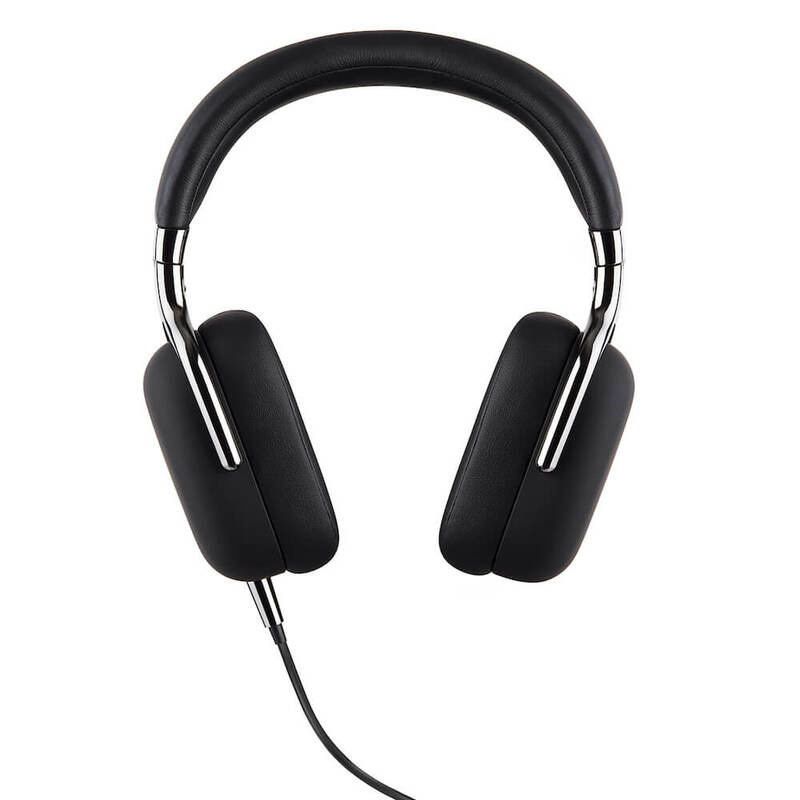 These lively over-ear headphones are easy to transport. Fold it up, and take it everywhere you go. 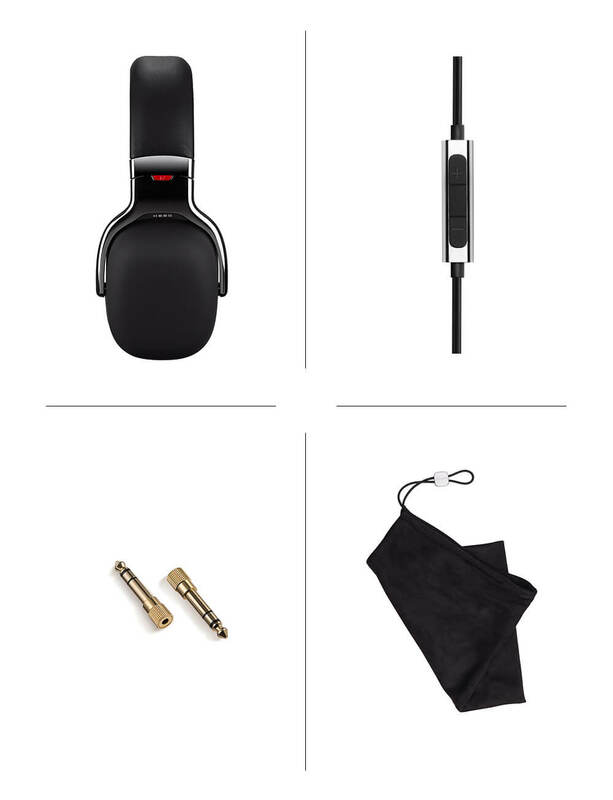 Wearing your high-definition stereo headphones outside the home is now achievable. 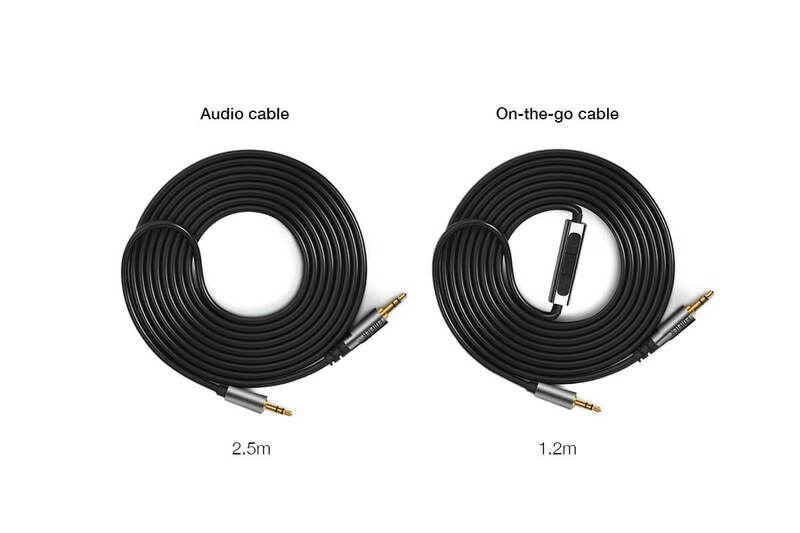 2 cables included a 2.5m audio cable and a 1.2m on-the-go cable with in-line remote and microphone. Fitted with jack plugs on both ends. Wired audiophile quality with new technology.